The Clan Portal continues to develop. This next update aims to significantly expand the statistics available to Clan players. Detailed Global Map and Stronghold statistics. Extended battle statistics - sorted by tank Tier. Battle statistics, sortable by map and opponent. In the current update, you can view extended clan battle statistics in both Strongholds and the Global Map. 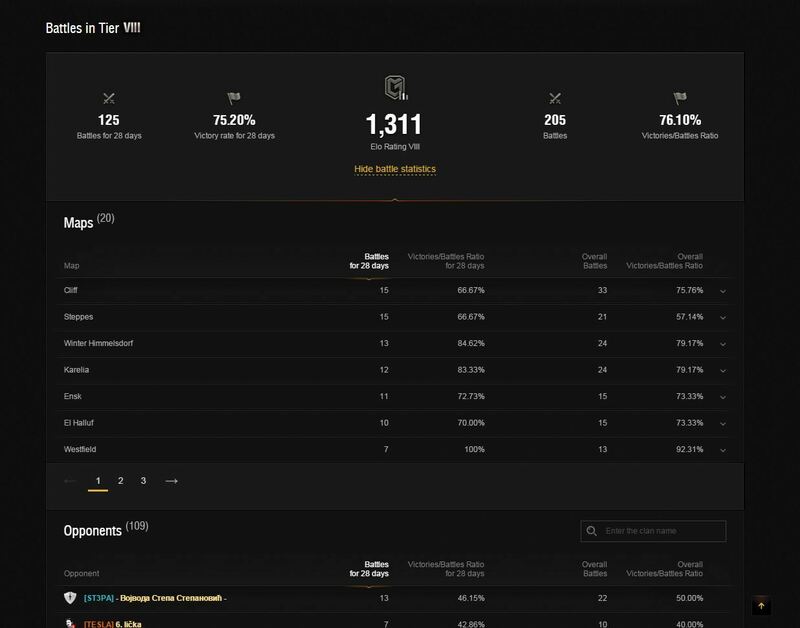 Now, the statistics for the number of skirmish victories for each division will also be available to players. 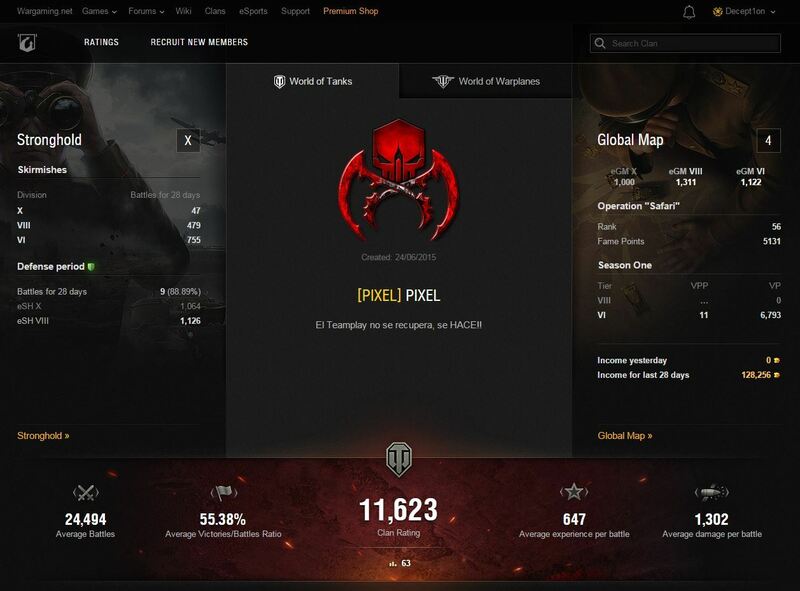 In addition, the statistics on the Global Map will display the clan's event and season progress. The possibility to view the number of Fame and Victory points will also help you to get information about the clan's success. Now all battles a clan have had on the Global Map will be divided by tank Tier, each with key indicators. Within each division, new information will be available about the clan's actions against opponents on specific maps. This information will be collected separately for each division.